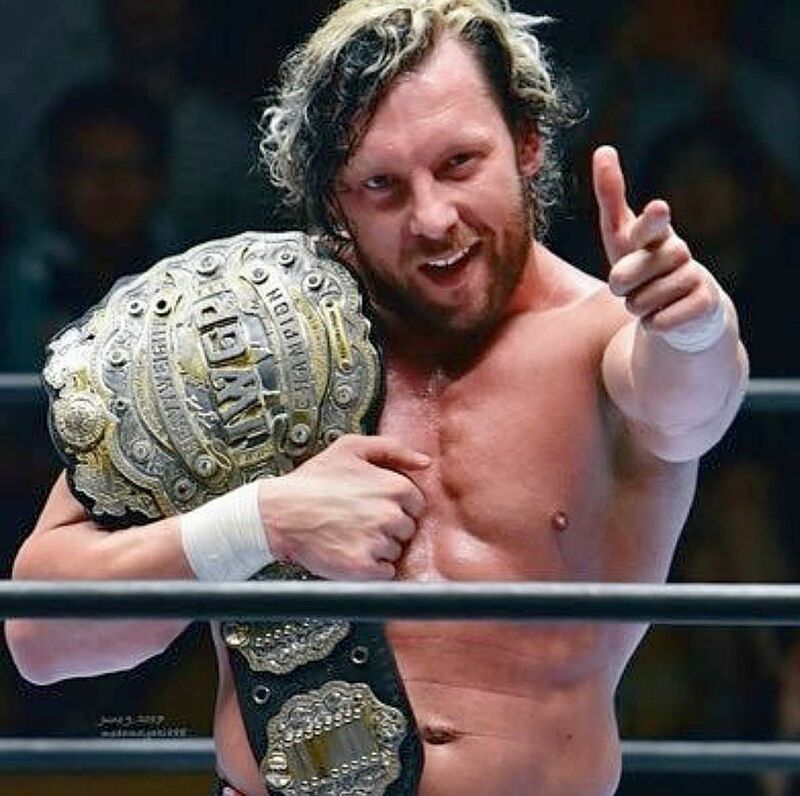 Kenny Omega completed a long journey when he defeated Kacuchika Okada at NJPW’s Dominion show to become IWGP World Heavyweight Champion. Now Omega is the top name in New Japan Pro Wrestling and is set to defend his new title at the Cow Palace this Saturday. Omega’s match at the G1 USA Special will not only be for his championship, but the leadership role in The Bullet Club is up for grabs as well. WWE had Kenny Omega in their developmental territory for a short time when he performed in Deep South Wrestling, but he left in 2016 after only a year. Omega previously told WrestlingINC’s Aaron Varble he feels he would do well in adapting to WWE’s environment. He was recently a guest on The Ross Report where The Cleaner was asked about the possibility of WWE and Omega joining forces down the line. “I’ve been keeping up to date on kind of the goings on and I always at the very least look at the highlights of every show, both brands, 205 Live, and even the NXT stuff. I’m really happy for everyone that’s doing well there. “A lot of the guys that even though they came up through the indies you know we were in different stages of our lives and we never mixed it up together. I could say you know if I could work with Seth Rollins at some point in time that would be a lot of fun.